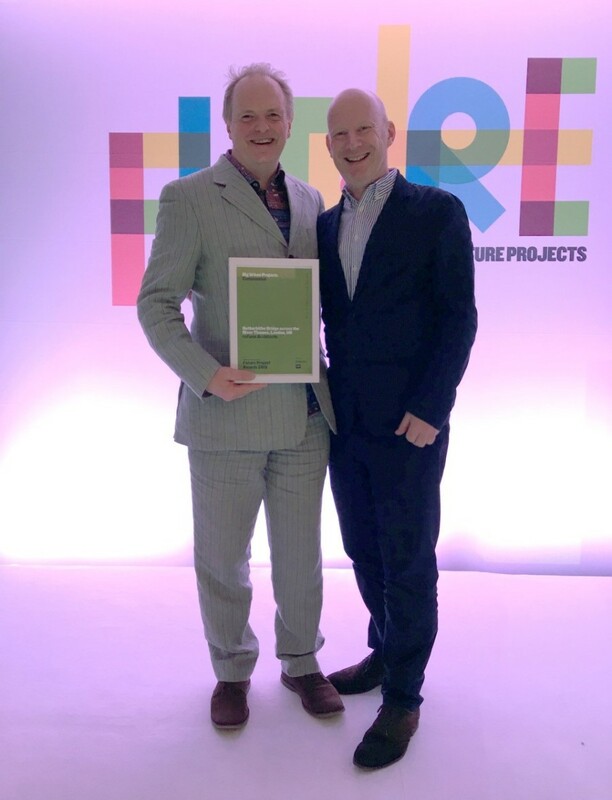 We are delighted to announce that reForm’s Rotherhithe Bridge proposal has been ‘Commended’ in the Big Urban Projects category of the AR MIPIM Future Projects Awards. This prestigious international award “celebrates excellence in unbuilt or incomplete projects” and attracted impressive entries from around the World, including Foster & Partners’ proposal for Mexico City New International Airport and MHN Design Union’s International Trading Zone scheme in Suzhou, China. Within this category Weston Williamson + Partners were the other ‘Commended’ practice for their proposal for the Miami Metromover Station. The overall winner was Astana Train Station in Kazakhstan by Tabanlioglu Architects.